We've cranked up the video camera once again for yet more LEGO fun. This time we're not in the Star Wars Universe, nor are we hanging out with Homer in Springfield. 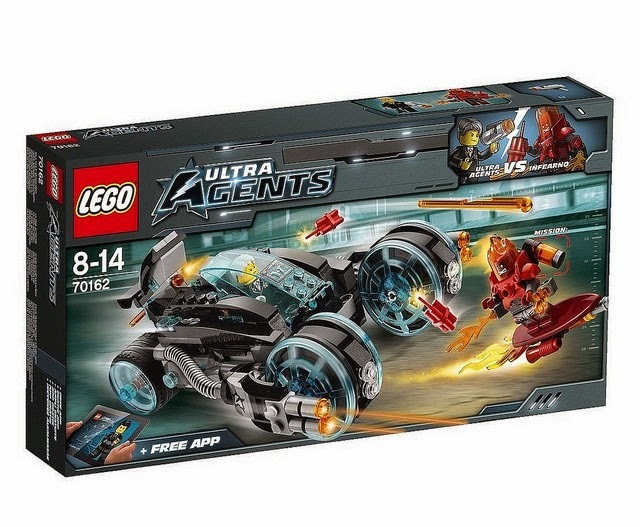 This time we;re checking out a new range of sets from LEGO, the Ultra Agents, and chasing after a flaming bloke on a surf. As you do. Sit back, relax, and hit that play button. 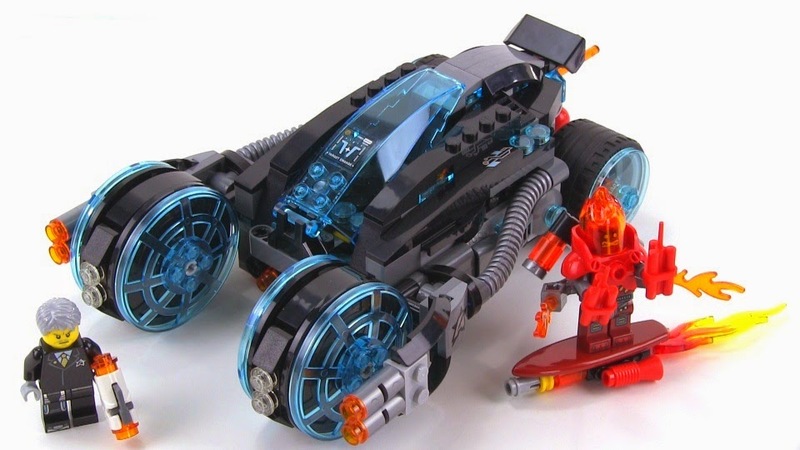 Click here for more LEGO!